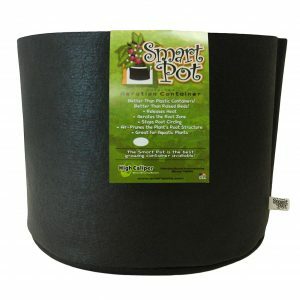 Home Amazon Soil & Pots Fox Farm Happy Frog Potting Soil 2 cu. ft. Your potted plants deserve the best. Their roots can’t seek out nutrients in the ground, so you have to bring it to them. That’s why Happy Frog Potting Soil is alive with beneficial microbes and fungi that help break down organic matter and feed the plant roots. 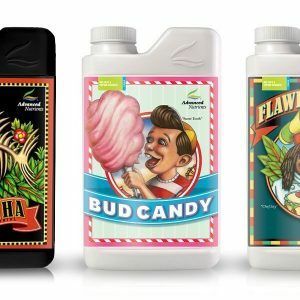 Between the earthworm castings, the bat guano, and the composted forest humus, your container plants have never felt so good. And don’t worry – FoxFarm uses only the highest quality, premium ingredients – no cheap fillers, no topsoil, no sludge. 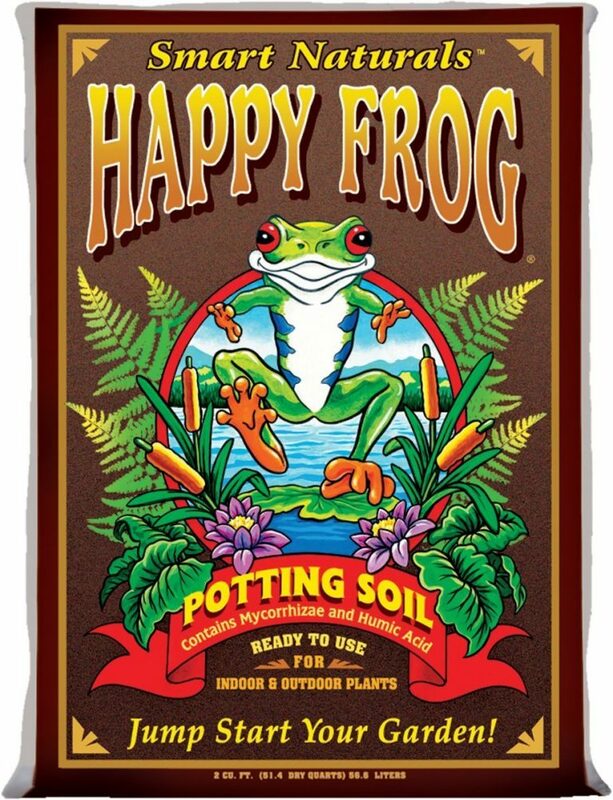 Nutrient rich, Happy Frog Potting Soil is highly recommended for container gardens. 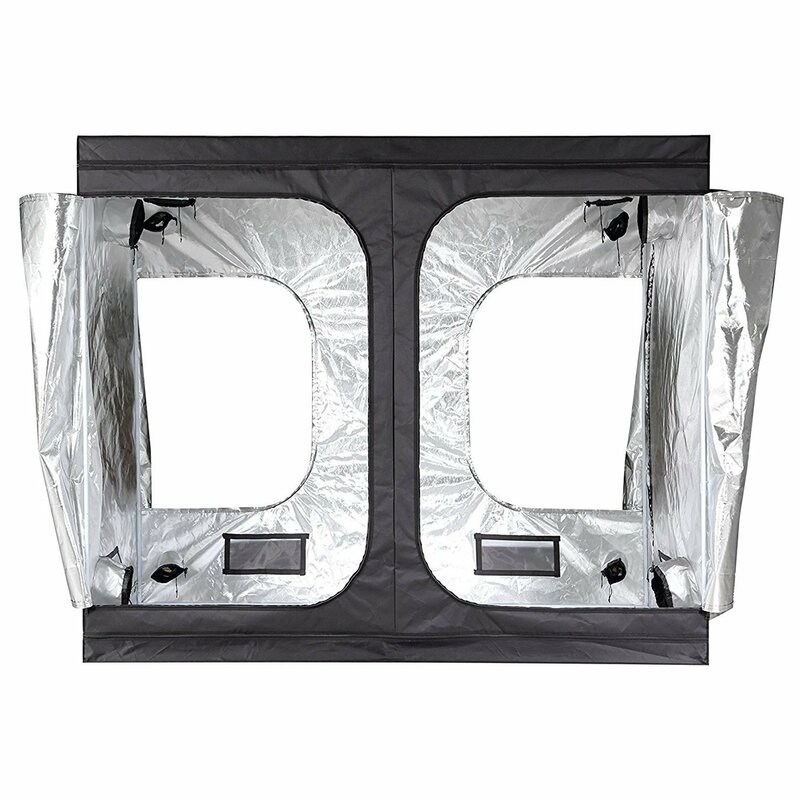 Ready to use right out of the bag, and is pH adjusted to allow for maximum nutrient uptake. This unique mix is alive with beneficial soil microbes and mycorrhizal fungi that dramatically expand root development enabling plants to feed more aggressively. The benefits of this premium select potting soil are strong plant structure, vigorous vegetative growth, with enhanced fruit and flower production. Enjoy the Fruits of Our Labor! 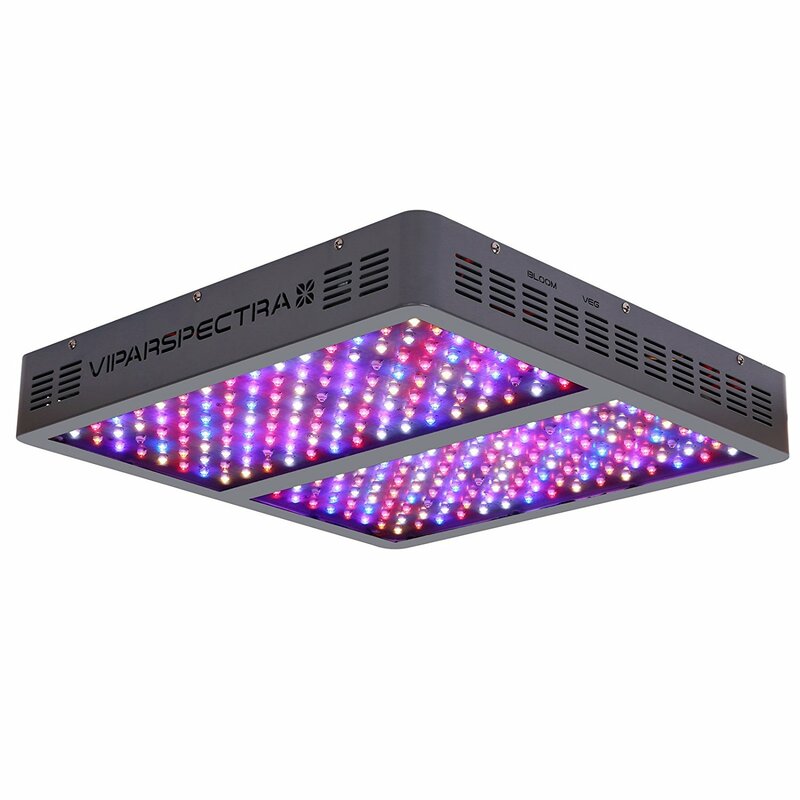 Size: 2 Cubic Feet Ready to use Nutrient rich and fine screened Has a light texture and is well aerated pH adjusted for optimum results and contains beneficial microbes making it ideal for container plantings. Garden Tip: Happy Frog Potting Soil is perfect for container gardens. Whether you’re growing a ficus in the dining room, a geranium on the patio, or a lemon tree on the deck, use Potting Soil full strength in your containers. For a spectacular harvest, add Happy Frog Fruit and Flower Fertilizer. Then sit back and enjoy the results.